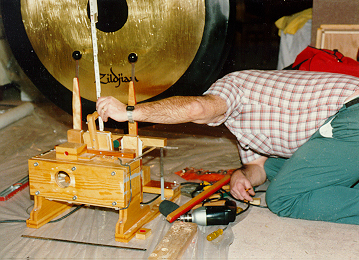 42'' Chinese Gong with Kimball Replica Action page 4 page 4 Layout design © 2000 jen 0111 . . . . . . . . . . . . . . Photo © Doug Powers . . .